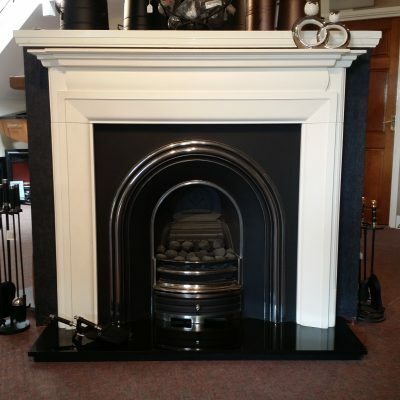 This wonderful fireplace will take centre stage wherever it is viewed. 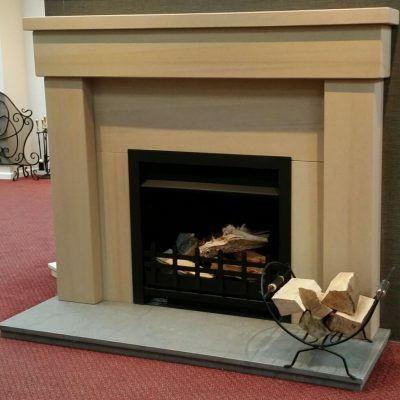 A design that will be equally at home in traditional and modern surroundings. 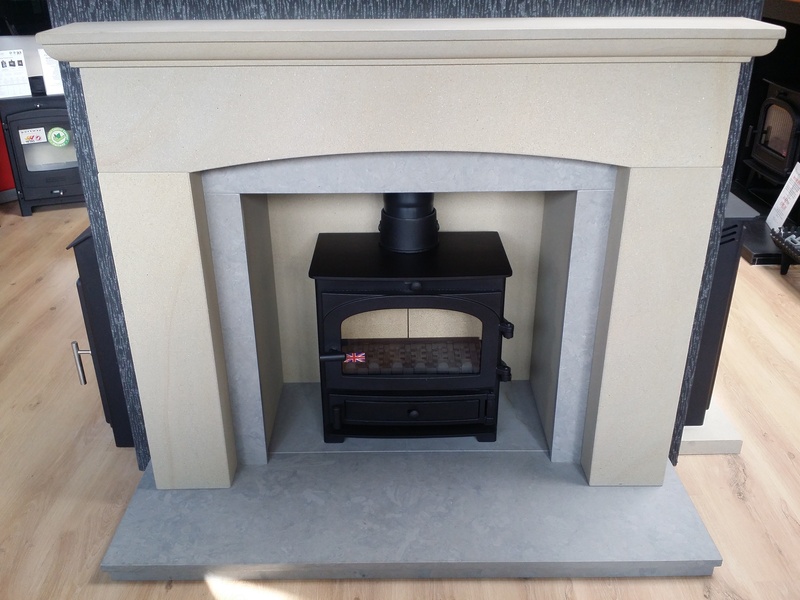 Manufactured in natural York solid stone, complemented with Rustico natural Limestone. 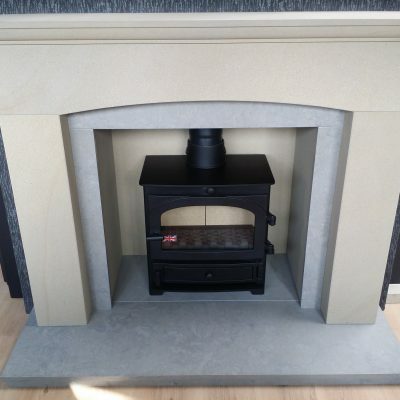 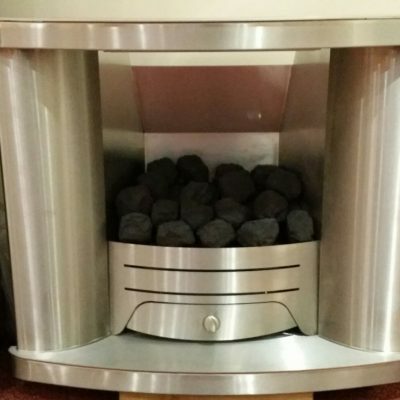 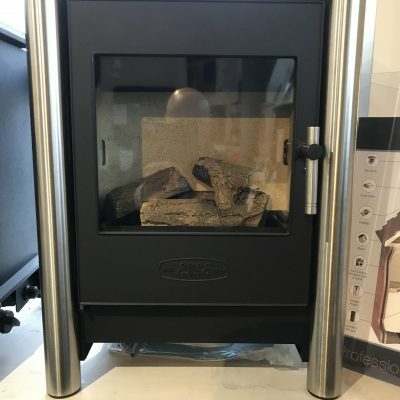 Ideal fireplace for a freestanding stove.